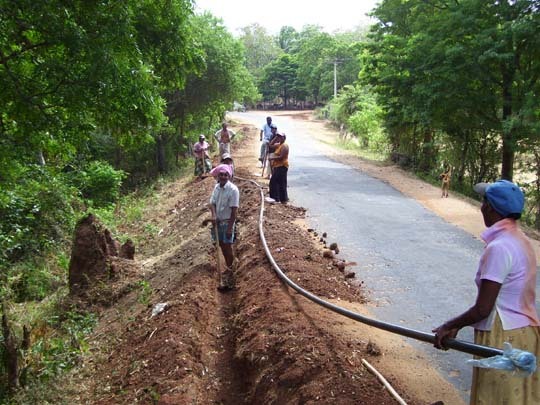 There is a drinking water project started in Nikawewa rural village. The villagers can’t find pure driking water. So they have started it. 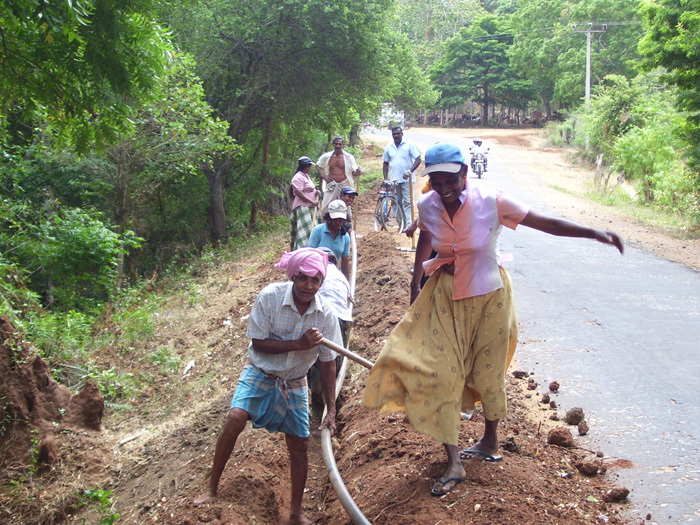 Most of villagers are poor and labours are women. They eager to finish this project soon. In the drought season likes July- August villagers drink rough water. We are waiting for more news updates!